I’m in favor of this! Great idea. Fantastic idea. As someone who lives in the neighborhood, I’d love to see this for me and my kids to use. Great to hear from a neighbor, Michael. Do you know if any of your neighbors experience any flooding from the pond after last week’s heavy rain? The water levels in the ponds definitely were high, but I’m not sure whether anyone had actual flooding problems or not during that particular event. The soccer fields were flooded under several feet of water, though. There was an event last fall that caused flooding in several neighbors’ basements and inundated our backyard. I’ve heard some analysis that the large dirt mound was a contributing factor. That day brought 12 inches of rain in 12 hours, as I recall. Same rainfall rate as last weekend, but fortunately a shorter duration on this more recent storm. great analysis, Griff… fabulous way to use this giant ‘lemon’ for some recreational ‘lemonade’! And we have such a brilliant Park Board now, as well as a most engaged and experienced City Engineer (Joe Stapf) that they will figure out how to get it done. Thanks also to Councilor DeLong for being always intrigued with a good idea. Very mature photo Griff. Good example for young bikers. Tim, if I didn’t know you better, I’d have to moderate your comment for breaking my no sarcasm rule. The last time I had to do that with a public official who had hired me to run an online engagement project was Ted Mondale when he was chair of the Met Council. So you’d have been in good company! But back to your point about my maturity, I’m afraid you’re right and my wife will likely agree with you. Thanks for the good suggestion. I also live next to the dirt mound and would love to see it put to a good use. According to the original developer of this neighborhood, there was supposed to be a playground in that corner lot. But that developer went bankrupt and simply left that dirt mound and broken promises. 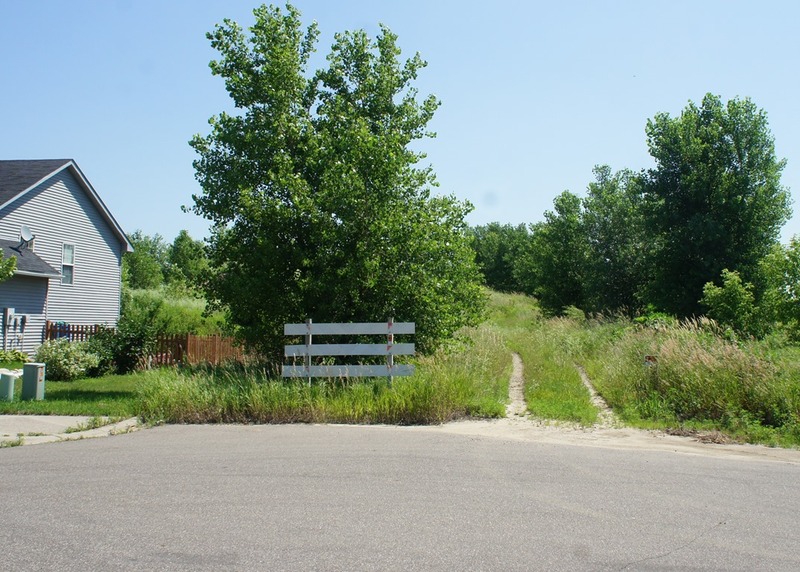 Now that the city of Northfield is in possession of this land again, the neighborhood is willing to work with the city to fulfill its obligation to turn this land into a green space. 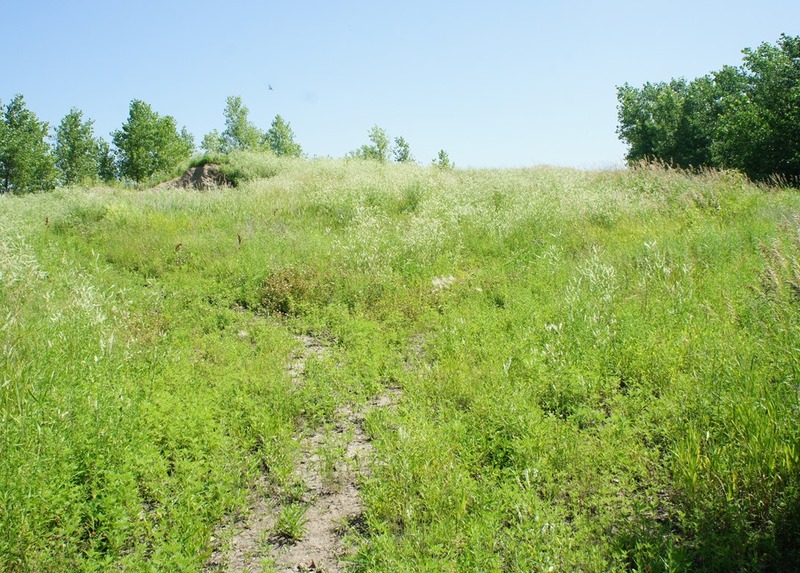 Since the original development plan called for housing, there will need to be considerable changes to alleviate the drainage problems that are caused by run-off from both the dirt mound and the surrounding fields. Hopefully, we can work towards a fiscally responsible solution that mirrors the other attractive green spaces within Northfield. Scott, can you be more specific on the location of the corner lot that was supposed to be a playground? Griff, nice to have you back, no one gets a conversation going quite like you. I would like to clarify one thing, the dirt pile needs to be moved. 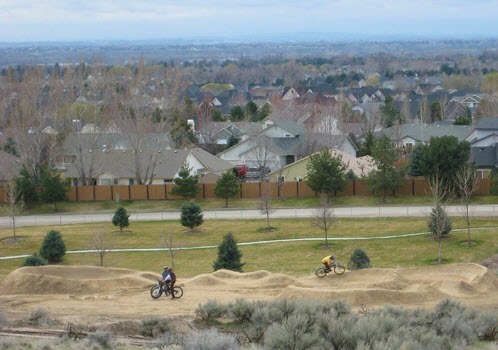 If it can be moved to an area for a jump and pump park not far away, that’s all good. Some might even be used for fill at the new skate park. I would hate to see someone doing back flips into the holding pond at the present location. I think the 40 acres presents a fantastic opportunity for the city. Most of our parks have come in by drips and drabs as part of development agreements. The park and REC Advisory Board will of course have a big say, but in addition to the pump park, I have offered the following other ideas – increase the size of the southernmost holding pond and have those swan boats that you can pedal. Have kayaks or canoes for rent. Talk to the County about a City/County regional park. We seem to be planting more memorial trees these days. Perhaps a grove of Oak trees? We used to have community band concerts and ice cream socials at Odd Fellows Grove where there was shade for your lawn chairs. Perhaps a running track, where twice around the lake/pond is a mile. Perhaps a mountain bike trail around the park perimeter? Perhaps a band shell or pavilion. Perhaps a large flat area sized for a large tent. Perhaps camp sites or RV park, these are just me thinking out loud. I think the opportunities for this large area are wonderfully boundless right now, thanks for starting the conversation. PS, What if we told the federal government that we had a tip that Jimmy Hoffa was buried there, do you think they might come and move some dirt? David, thanks for your kind words… and for chiming in on this discussion. Can you explain why the dirt mound has to be moved? I’m not disagreeing, just curious. Aesthetics? Environmental impact? Promises to the neighborhood? You’ve both mentioned the problems with rain runoff and its effects on the holding pond. 1. When we get a heavy rainfall like last week, can you see the effects of where the water from the dirt mound made its way into the pond? 2. Can you pinpoint where rainwater from the surrounding fields (currently corn) appears to flow into the pond? I ask because there might some ways to mitigate both of those in the short term while the city works on a longer term solution. 3. Has dirt from the mound washed into the pond to the point where you think the pond needs to be dredged? If so, the costs for that should be factored into the overall rehabilitation plan. 1. I was only watching the pond level on Saturday, not the dirt mound or the runoff during the morning. 2. 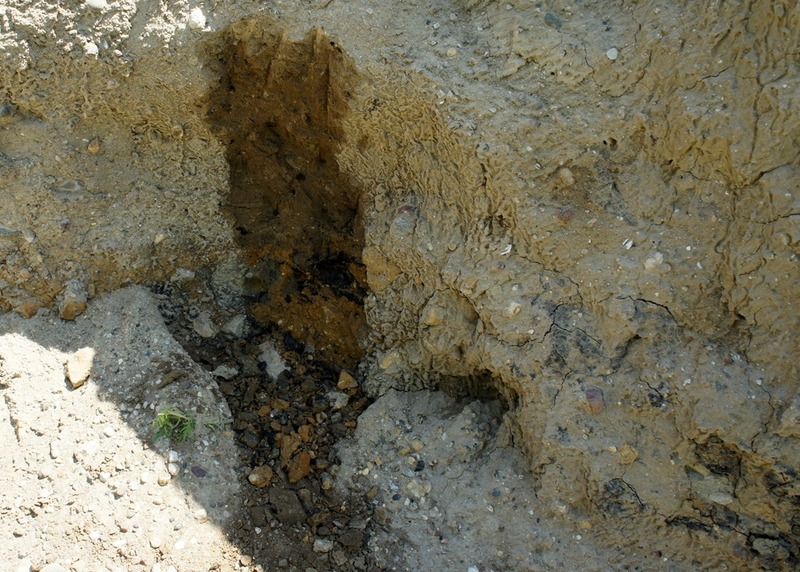 Last year, there was a large amount of rain and sediment that infiltrated the pond from the east. 3. Since my property doesn’t back up to the pond, I couldn’t comment on the pond level during every large rain event. However, for the few events that I have witnessed, the pond appears to have sufficient holding volume during the growing season in the surrounding fields. If the fields are empty, the water quickly drains to the pond and overwhelms the single culvert that connects to the pond to the north. Thanks for that info, Scott. It might prove helpful if/when the City tries some short term mitigation of the runoff. If you look at the 2008 Northfield Parks, Open Space and Trail System Plan map, there are some interesting elements. 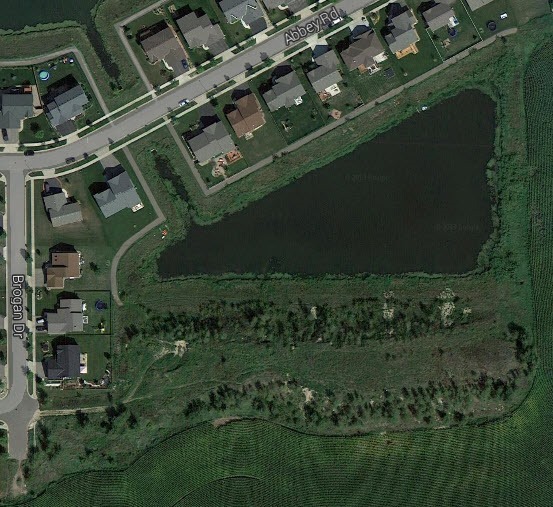 It shows an existing (pink) Local/Neighborhood Trail around the south edge of the holding pond and an existing (green) Destination Trail – Core extending through the farm field from the pond to the southeast along a creek. It also shows a (dotted pink) Local/Neighborhood Trail (proposed connection) extending from the southeast corner of the pond straight south. I’ve attached some screen grabs. And it appears that the closest playground is the Everybody’s Playground at the Spring Creek Soccer Complex. 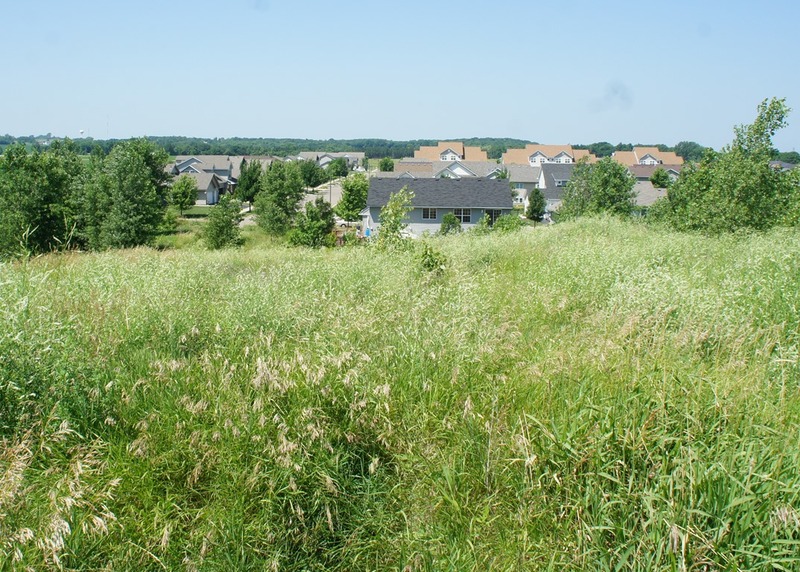 The 2008 Northfield Parks, Open Space and Trail System Plan map indicates that there’s a creek of some kind between the holding pond and Hall Rd to the east and beyond. I’ve attached a screen shot from Google Earth that shows it. Anyone know which way the water flows in this creek? Since you didn’t bite on Jimmy Hoffa, let me try to answer a few of your questions. 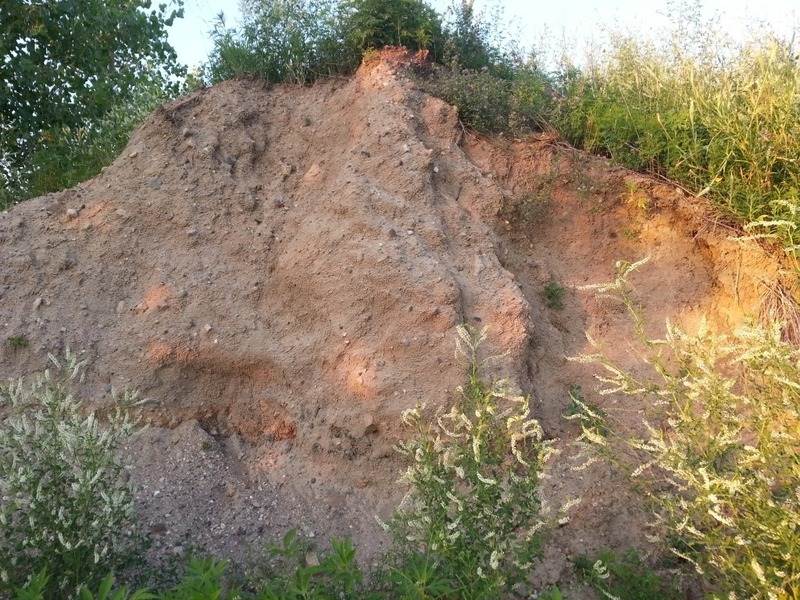 The pile needs to be moved because it does indeed contribute to the sediments in the holding pond, also the two houses closest to the base of the bluff suffer from erosion and rutting(?) every time there is a big rain. I once asked at a neighborhood meeting why isn’t there a silt fence? They replied there used to be one, but now it’s under about 3 feet of silt. The most often dry creek bed you pointed out on the map drains some acres of Northfield Township and flows from east to west passing under Hall Avenue in a box culvert. 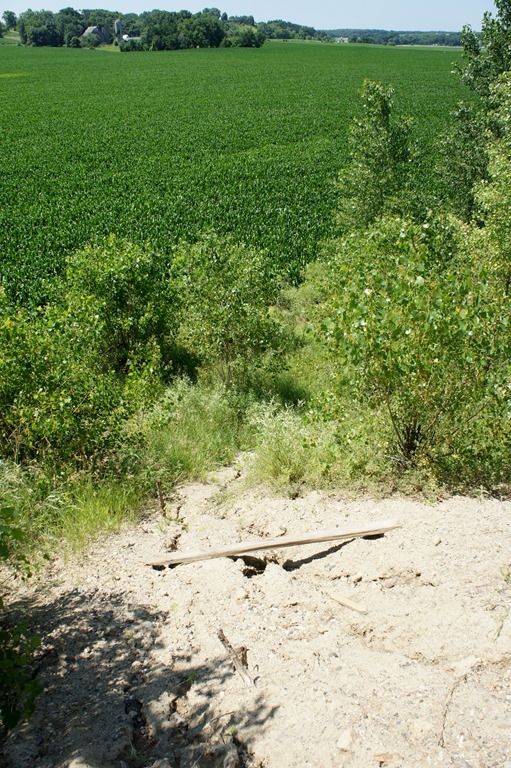 The 20 acre Fargaze cornfield runoff which flows north to the Ford street drains into a pipe designed to handle a half block area of residential housing. The spring creek drainage area handles water from Bridgewater Heights in Dundas. 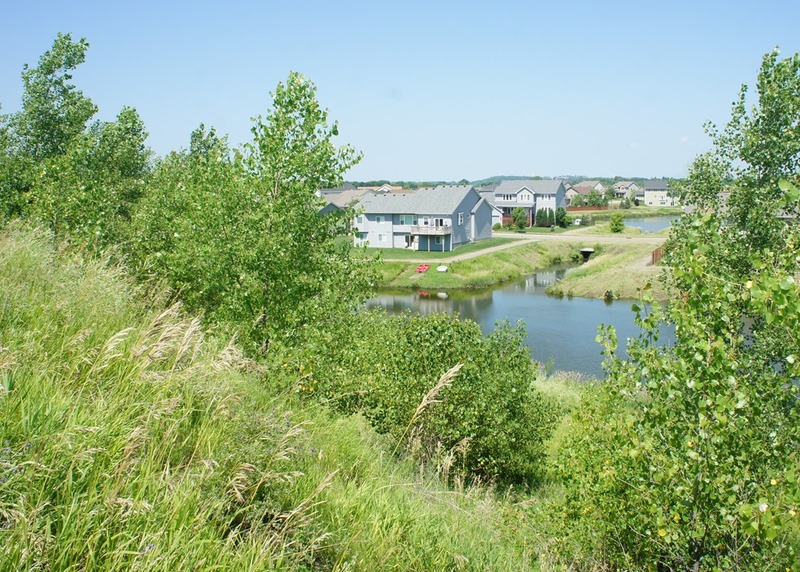 It handles water from MNDOT and County culverts, Bridgewater and Northfield Townships, enters the soccer complex, flows through Rosewood and Parmeadow holding ponds, the golf course, Lyman Lakes, and Carleton College before entering the Cannon. It’s a muddy multi-jurisdictional mess. But all parties have started looking into the situation, but situational cooperation is not the easiest thing to accomplish around here but you never know until you try. 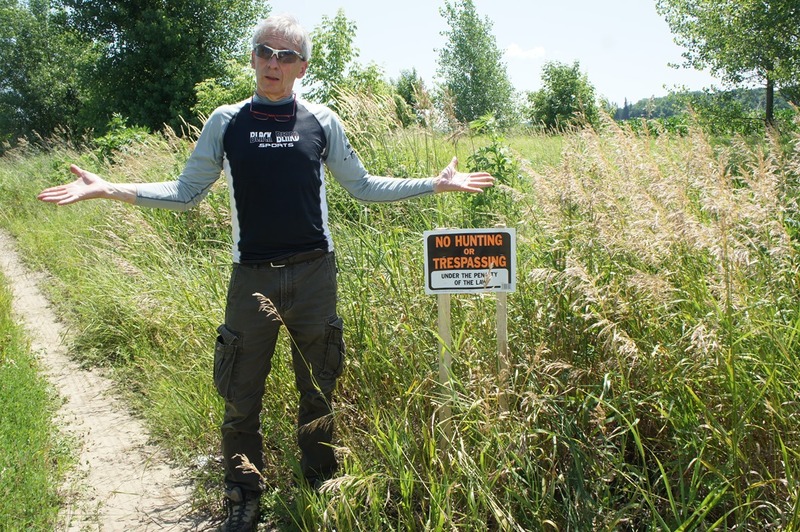 The development agreement called for a neighborhood park and some trails but the map you referenced did not seem to take into account the then still applicable development agreement for the 300 acres of total development that had received preliminary approval. The developer had not gone bankrupt yet. 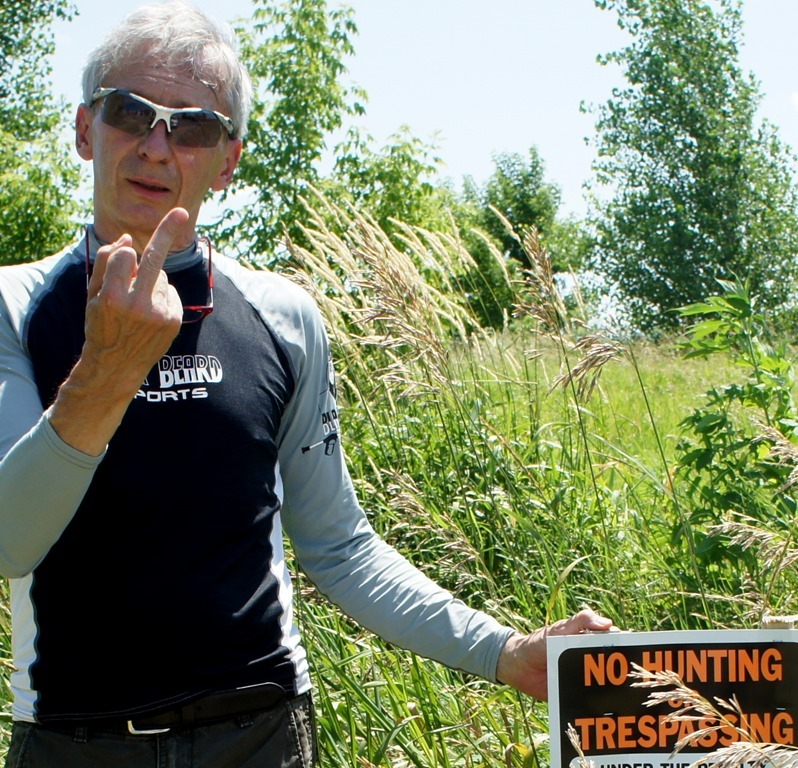 The agreement did call for park, trails, and additional holding ponds. I’ll try to find some images from the original agreement as that is what the current residents relied on when they purchased their houses. Knowing my computer skills as you do, please understand any delay in posting these. The Greenway designation which was placed on later maps did not take into account that they were already houses present in the area where the designation was placed. My amateur opinion thinks a couple half days with the city’s front end loader could alleviate some of the short term immediate erosion and silting problems, but I would defer to the city engineer. When there is a soccer tournament at the complex, cars are parked on both sides of Maple Street, sometimes as far back as Sibley School. In my discussions with the neighbors they do not feel comfortable sending their kids over to Everybody’s Playground which is a wonderful facility, but on weekends when there’s a tournament all the traffic and strangers take away neighborhood accessibility. Sorry for rambling, let me go find those images. Dave, thanks for referring me to the original City Council resolution on Fargaze Meadows, Resolution 2002-320, available from the City’s Laserfiche document archives. I’ve downloaded the PDF and Resolution 2002-320 also now available here on LoGro. Dave, I see the maps start at p. 17 of that document. I can extract pages of the pdf or create clickable images of any of those maps. For example, I’ve attached a screenshot of page 17. Let me know if other ones might be helpful. Dave, can you ask Joe Stapf and Jasper Kruegel to consider doing that? I think it would be much appreciated by the neighbors, now that the City has control of the property. And thanks for all your answers to my misc questions. Very helpful. 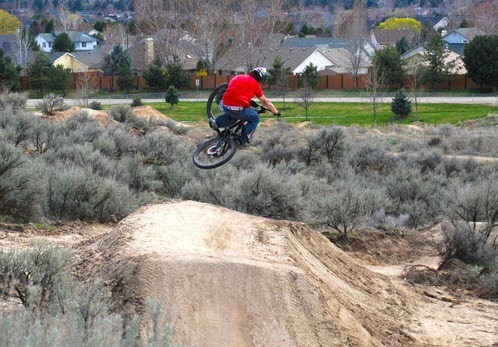 But when he shows off his latest creation, he doesn’t go straight to the two pump tracks, one for beginners and one for experts, where BMX and mountain bike riders can work up a sweat. He doesn’t begin by talking about the logs you can ride over, or the rock trail features where you can sharpen your off-road bike skills. 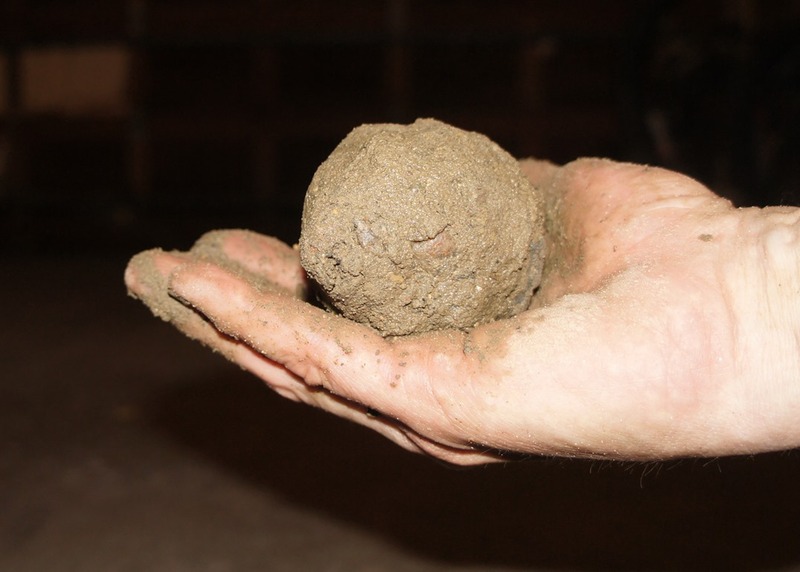 Griff, excellent picture, excellent research, with a storm water management component to boot. Wow I had no clue. Thanks for educating me and thanks for putting up the links to the Fargaze Resolution and maps. Waterways, holding ponds, and what appears to be a city park in the middle of a racetrack. An ambitious plan, but no longer apropos. Kind of like my plaid 3 inch cuffed bell bottom pants with wide white belt. It was noted at the work session last night that at the August 6th Council meeting there will be a resolution about who, what, when, where, and why concerning the new Fargaze opportunity. You’re welcome, Dave. Glad you’re digging deep on the issue. I plan to be at the Aug. 6 Council work session. In the meantime, if you have a photo of yourself wearing those “plaid 3 inch cuffed bell bottom pants with wide white belt,” send it to me. A brief intro to some of you. I’m a newish non-resident, waiting to BE a resident of Northfield. As a cyclist, former Bike Shop owner, current full time cycling enthusiast[and this includes ALL forms of cycling], trail designer/builder, former City Planner, and current manager at Tandem Bagels, I’d like to fully endorse and encourage the City of Northfield to look in this direction for development of this property. I’d certainly be willing to lend any assistance to this matter that would be required. 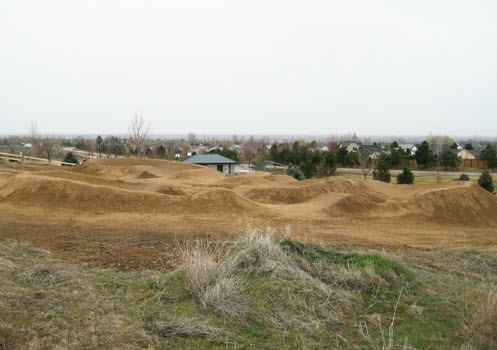 I’ve been on the positive side of getting skate parks installed, have assisted in building a pumptrack already, and have designed and built several mountain bike trails in the past. A quick search on the cycle park theme will pull up many examples, including some that have been around a couple years now. Those that have been around can easily be called unqualified successes. In my opinion, a park similar to this would be ideal in Northfield. Marty, I’m delighted to hear you’re interested, and that you’ve got skills and experience at helping to make bike-related parks/tracks/trails happen. I’ll pester you for a face-to-face meeting over coffee or a beer. 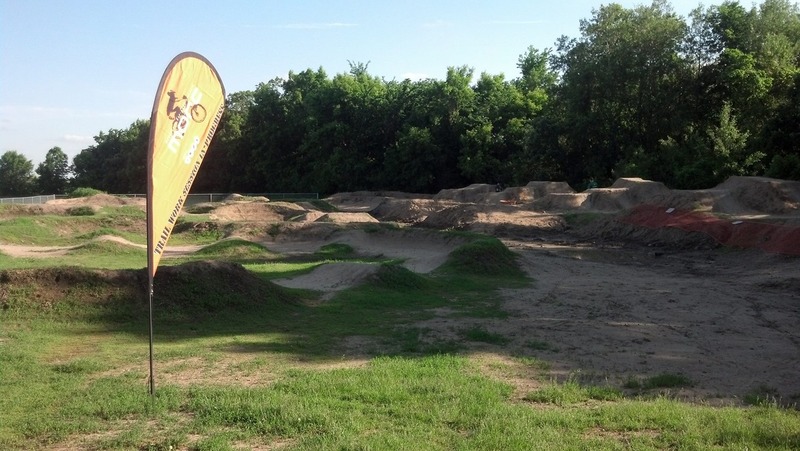 FYI, the Cottage Grove bike park is due to be finished in October. Construction photos here. Stage one of the build is 4x and slope style. Stage two will be dirt jumps and mountain bike skills area. Stage three is pump park and tot track. 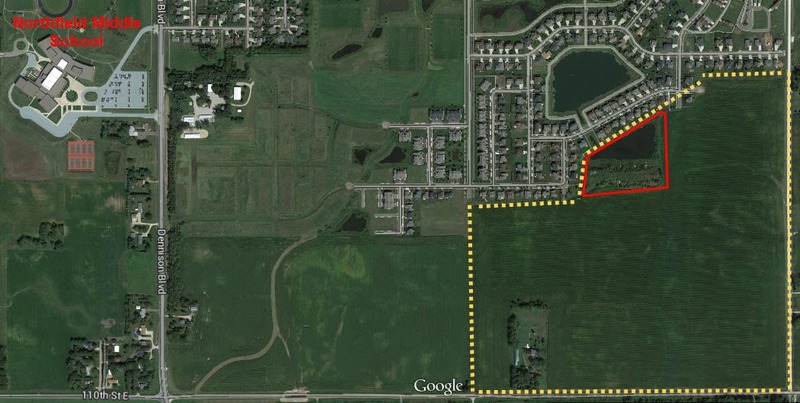 The property is now being referred to as Meadows Park and it’s on the Council agenda for next Tues, Aug. 6. The council packet includes a memo from City Admin Tim Madigan, pages 144-148. I’ve extracted those pages into a PDF and attached it here. Tim Madigan’s memo doesn’t mention anything about mitigating the runoff problem in the interim, so if neighbors have concerns about this, it might be good to contact Ward 2 Councilor Dave DeLong about this and/or show up for the Council meeting and speak to the issue at open mic. If the City does bring in a front-end loader or other heavy equipment to deal with the runoff in the interim, it might be a good time to strategically move some dirt to allow for the construction of a few bike park features yet this year as a demo, eg, small table tops, a few berm turns, some rollers, etc. 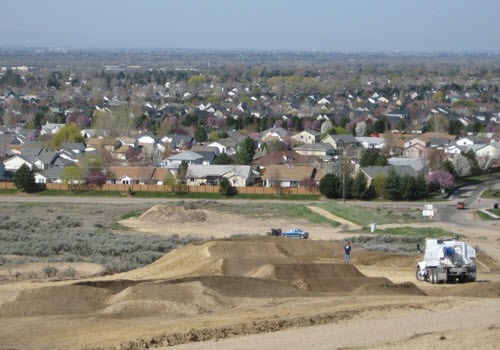 This would help generate interest both for using/riding as well as for gathering commitments from people/a crew who’ll be needed to help maintain the bike park features, should it eventually be constructed. At the last PRAB meeting, City Staff engineer/ PRAB liaison Brian Erickson said that the city was going to need some of the dirt from that huge pile for grading around a city well site… so some of it may be going away before it gets decided about how to use it for recreational purposes… and then there will be ‘poormouthing’ about the cost of dirt to create a park site, etc. Wouldn’t that be only fair, Councilor DeLong ? Can you do a little ‘leaning’ on this issue? Kiffi, I’m glad you raised this issue. My amateur opinion (to borrow Dave’s phrase) is that the dirt pile is way more than we’d need so it makes sense for the City to save $ now by using small amounts for things like the well-head. good to know, Griff… I trust that you’re correct about the amount of dirt needed for the create of a bike park. Maybe if there’s so much more than needed, a berm could be created between the park and the houses, if those residents so desire. Could be gorgeous with the top of it planted with the ‘barely wild’ roses that require no care. At last night’s meeting, the City Council opted to A) form a 4-week task force of 3 council members plus engineering staff and citizens to deal with the runoff problem in the neighborhood; and B) ask the Parks & Rec Advisory Board (PRAB) to take the lead on the development of the park. There was also acknowledgement that A) other City boards and commissions (Planning Commission, EQC, etc) will need to be involved in the planning for the park because of the attention needed for roads, storm water management, etc; and B) other jurisdictions may also need to be involved (townships, county). For those who were there/watching the live stream, it would be helpful to have your perspective on last night’s meeting, including corrections to my notes! Griff, I’m told there’s over 50,000 cubic yards of dirt in the pile which translates to over 2,500 dump truck loads. I think there’s enough to go around. 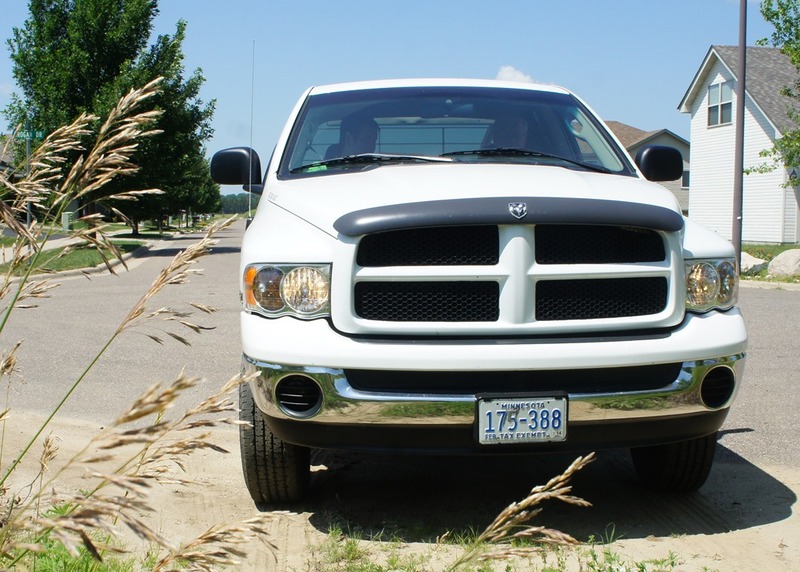 The problem is moving all that over residential streets, if we sell it or something. I’m glad the Council chose a two prong attack, exploring some short term fixes and long term planning. If we stick to moving dirt, better utilizing and maximizing the existing infrastructure and long term planning finds better fixes, or “the fix” we only have to move dirt, not a million dollars’ worth of concrete catch basins, manholes, and pipe. I think your notes from the meeting were fair and accurate. I guess I’ll have to take off my dreamer hat for a while and put on my worker hat. It was almost like a science fiction causality loop. Words like task force, road map, and framing our future were coming from my lips. Good thing the Mayor stopped my before I started talking about mission statements. I guess I shouldn’t have had mushrooms on my pizza. Dave, I like the two-prong attack, too. Can you let us know when the short-term task force is due to meet? I’d like to attend, and I’m sure some of the neighbors would as well. And make sure that pizza with mushroom isn’t served up there. During heavy rain, water has overtaken the yards and basements of Karen Moldenhauer and her neighbors. 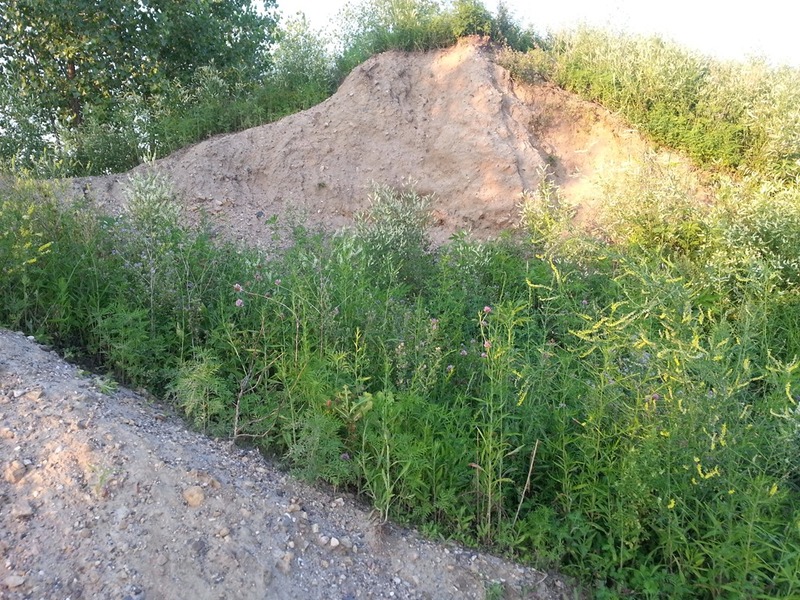 She said that they are concerned that the large heap of dirt on the land next to a retention pond is a hazard. “We have been struggling for more than a year to try to get heard, to try to get some help,” Moldenhauer said. “We ask the city and the council first and foremost to remedy the drainage and dirt bluff issues before they consider anything else.” After hearing the council’s decision and active timeline, she said that she is hopeful.